B.C. 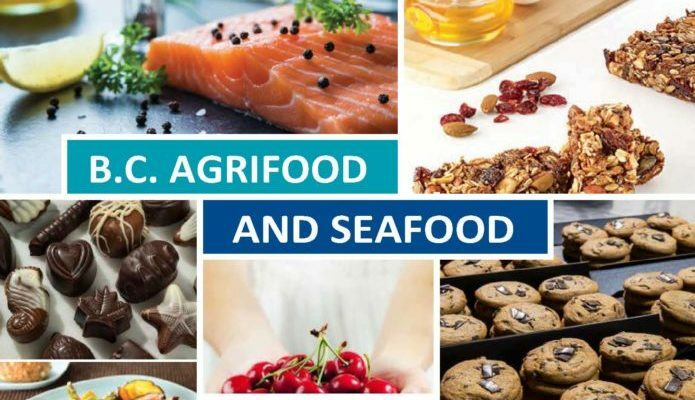 Agrifood & Seafood Market Development Program is Launching this Fall! The Investment Agriculture Foundation of B.C. is launching the B.C. Agrifood and Seafood Market Development Program (BCASMD) this fall. The BCASMD program provides Provincial and Federal cost-shared funding support for B.C.’s agriculture, food and seafood sectors to undertake eligible domestic and export market development projects and activities. Funding opportunities include preparing for business in domestic and international markets by acquiring marketing and skills training, conducting market research and developing strategic plans as well as helping experienced exporters expand their markets and sales outside of B.C. On October 25, 2018, to showcase the launch of the BCASMD program, Economic Development Cowichan hosted a free event presented by Export Advisor, Darrell Goertzen, for Cowichan agriculture/agrifood producers to learn how to access support for B.C. businesses to expand their sales footprint. Participants learned about how the Canada Pavilion Program can take their products to premiere food and beverage events around the world; how the Canada Brand Program can enhance graphics and visual identity and how the AgriMarketing program can provide their business targeted support for growth, both in Canada and international markets.